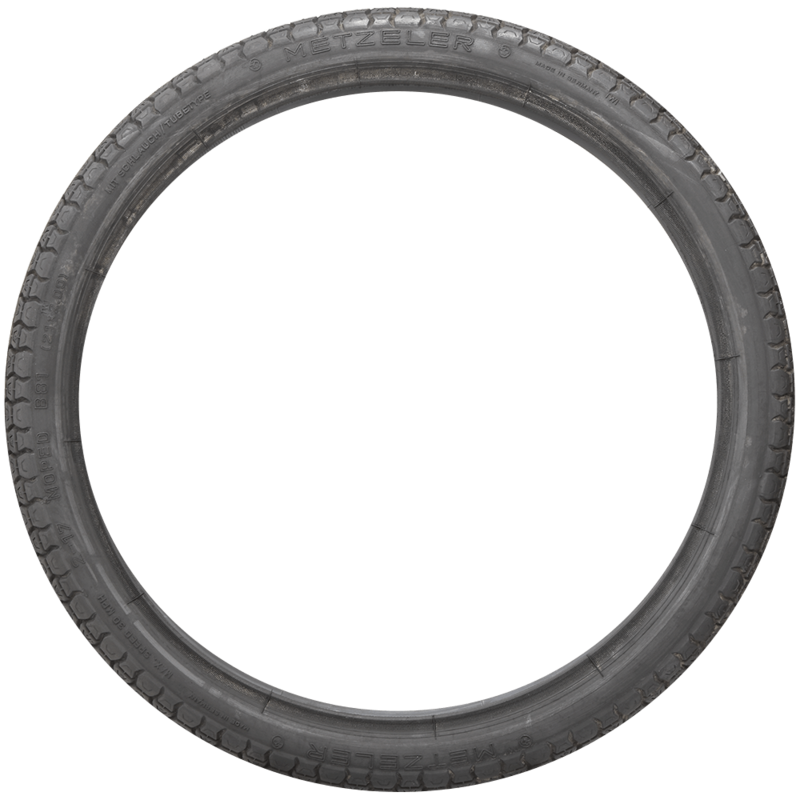 Metzeler has been manufacturing motorcycle tires in Germany since 1892! 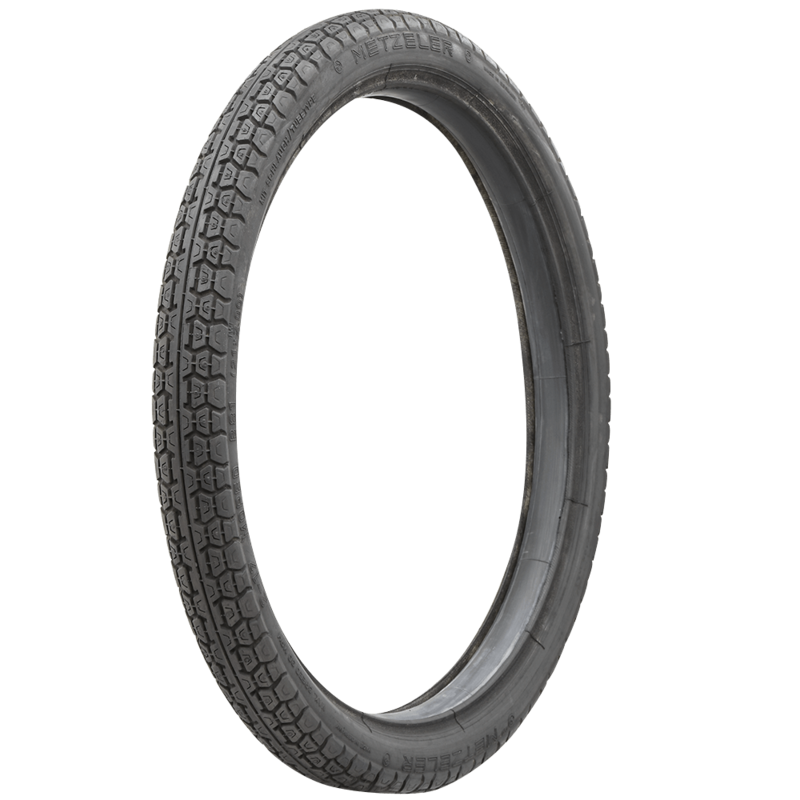 Metzeler Motorcycle tires are known for their quality and performance. 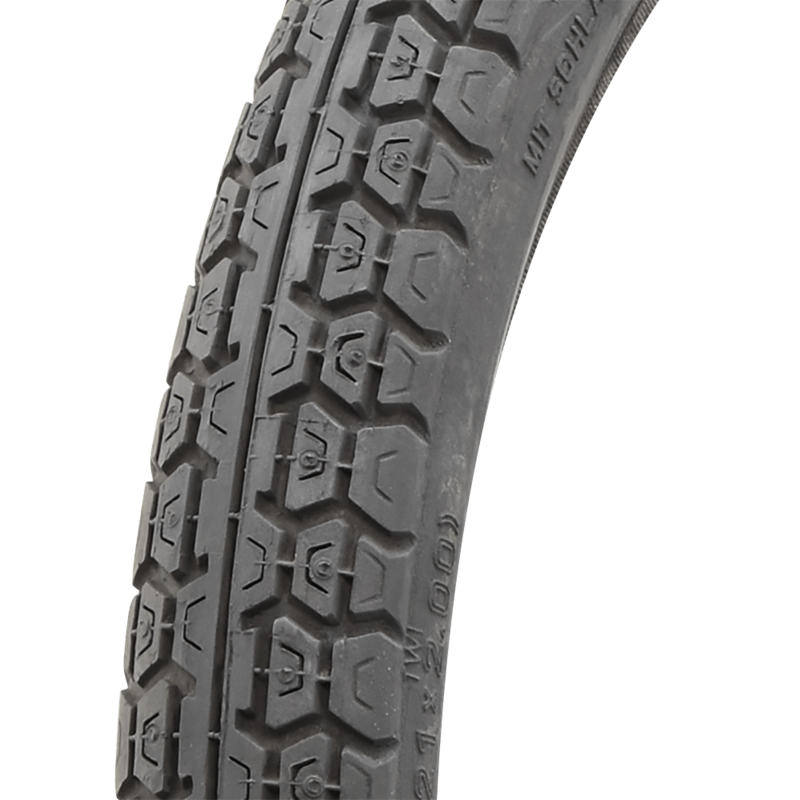 Coker Tire Company offers these excellent tires in 2.00-17 size with two different sidewall styles. 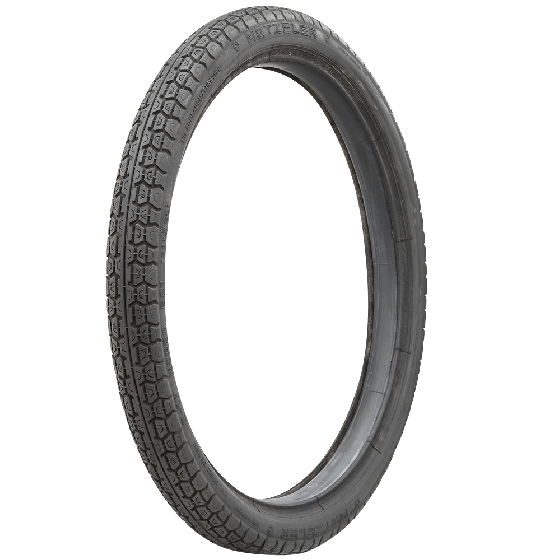 The 2.00-17 Metzeler Motorcycle tire is an excellent quality fitment for vintage scooters, Mopeds and smaller motorcycles. 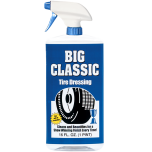 They feature a cool vintage tread design that's equally at home on dirt roads and city streets. 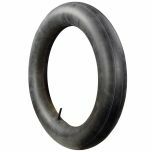 Shop Coker Tire Company's huge selection of vintage motorcycle tires and don't forget the tubes!